1) What conditions are ideal for keiki and root production? Proper timing in the growth cycle of the plant. 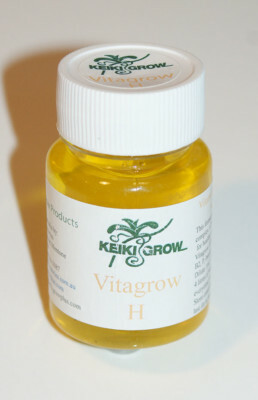 For example, Keikigrow Plus should be applied only after the last flower on the stem has opened fully. Temperature should be warm-at least 20 degrees C (70 degrees F). Avoid stress from improper water supply. The pH should be around 5.5 to 6.5. Fertilizer. In conjunction with a) above, feed high nitrogen during the period of Keikigrow application at about 200 ppm. Plant hormones are natural chemicals produced in minute quantities in one part of a plant and have a physiological effect when moved to another part of the plant; a chemical messenger. Dr James Brasch’s first interest in plant hormones (sometimes referred to as phyto-hormones) began when he received a neglected and dehydrated plant of Phalaenopsis intermedia var. Diezii, a natural hybrid of P. aphrodite and P. equestris. The plant was sterile (no pollen) and research revealed that it was extinct in its native habitat, the island of Leyte about 200 miles south east of Manilla in the Philippines. With high humidity the plant was kept alive until several experiments revealed that the basal buds could be coaxed into growth by the application of the cytokinin, benzyladenine. 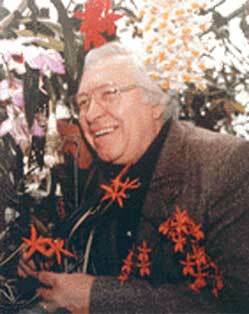 After the plant was saved experiments continued and, after a rigorous statistical analysis of many applications, Keikigrow, was introduced to the orchid world. 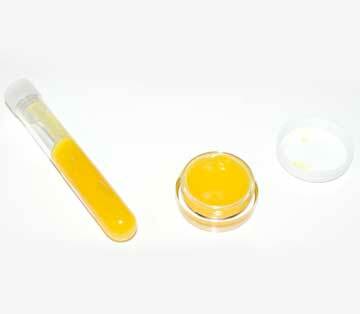 Several years later, with the addition of vitamins to the lanolin-based mixture, Keikigrow Plus was born. 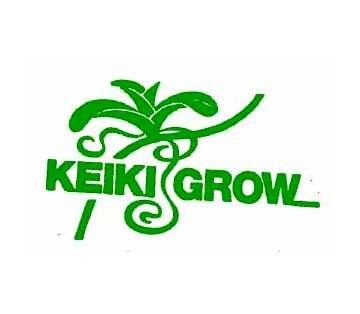 Keikigrow and our other related products are sold around the world. Keikigrow Plus was originally developed for use with Phalaenopsis orchids and then found applications with many other genera of orchids. Now Keikigrow Plus is being used with a wide aray of plants and here are a few examples. As trials continue more plants will be added to this list. Keikigrow Plus is a lanolin paste containing hormones and vitamins to produce keikis (plantlets) identical to the flowering plant from the nodes of Phalaenopsis spikes. It will also encourage any dormant buds such as on Australian Native Dendrobiums, Cattleya divisions or Cymbidium backbulbs to force new growths and promotes the growth of secondary basal buds when crown of vandaceous plants has been damaged. Follow normal sanitary precautions. Wash hands and any utensils to be used in a mild disinfectant solution. 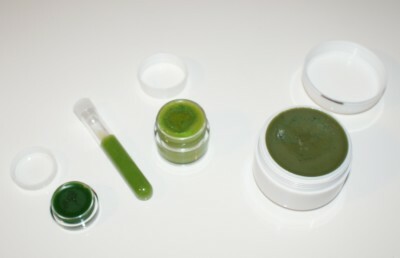 Keep KEIKIGROW away from eyes, skin and children. .
FLORAL BOOST can be used on Phalaenopsis orchid flower spikes before the buds open to promote spike branching. Apply Floral Boost to two or three nodes on the upper portion of the spike – immediately below the lowest flower bud. After normal flowering is completed you can encourage secondary flowering by applying FLORAL BOOST to only one of the upper-most buds on the spent spike. Stoprot contains Bordeaux mixture in lanolin and is designed to treat leaves and bulbs that are suffering from a spreading rot infection. Although designed for orchids it may be used with equal success on any plant. 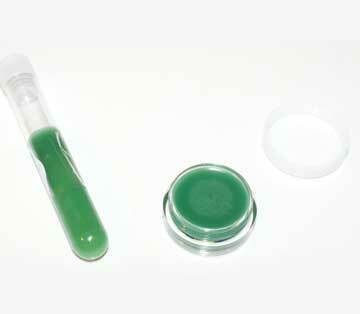 Formerly sulphur or talc were used to treat infections, but they wash off easily. 1) the Bordeaux mixture counteracts the infection as a fungicide. 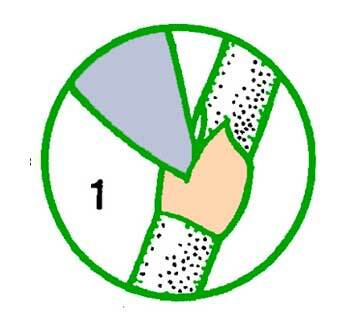 2) The lanoline seals the wound from additional water penetration. VITAGROW M is the orchid tonic with trace mineral elements. This formula adds the trace mineral elements Manganese, Zinc, Copper, Boron and Molybdenum to the growth stimulants Vitamin B1 and auxin plant hormones. The minerals are particularly useful for promoting the efficient use of regular fertilizers. Vitagrow-M is not a fertilizer, but assists proper absorption of fertilizers and other nutrients necessary for healthy plant growth. In addition to adding this supplement, serious orchid growers should have a water analysis for mineral content and pH completed. 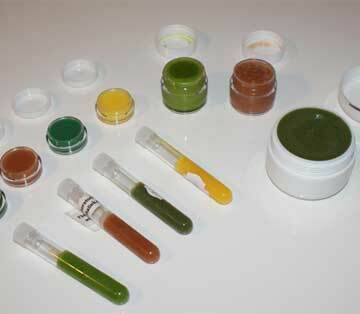 If minerals are lacking, trace elements should be added. pH should be adjusted to about 6.5 (See american Orchid Society Bulletin, August 1982 p 836).